Michael Alexander speaks to Britain’s former International Development Secretary Douglas Alexander ahead of a global poverty talk he is giving with Deacon Blue frontman Ricky Ross in Dundee. 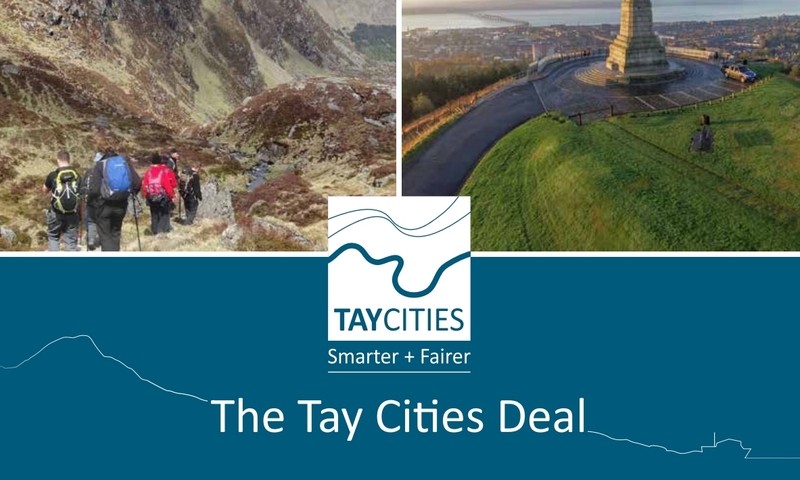 The Tay Cities Deal is being delayed in the wake of the jobs crisis at Michelin. 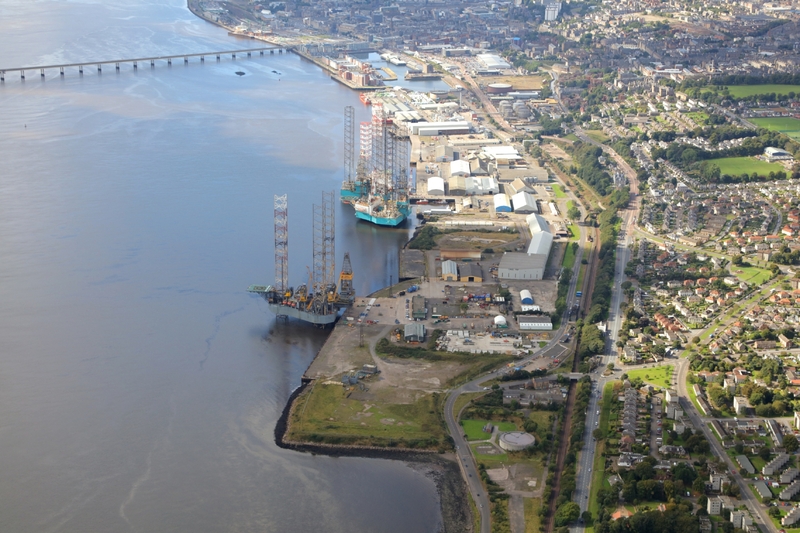 The authors of a major report laying bare the “burning injustices” in Dundee have resigned from their government posts. 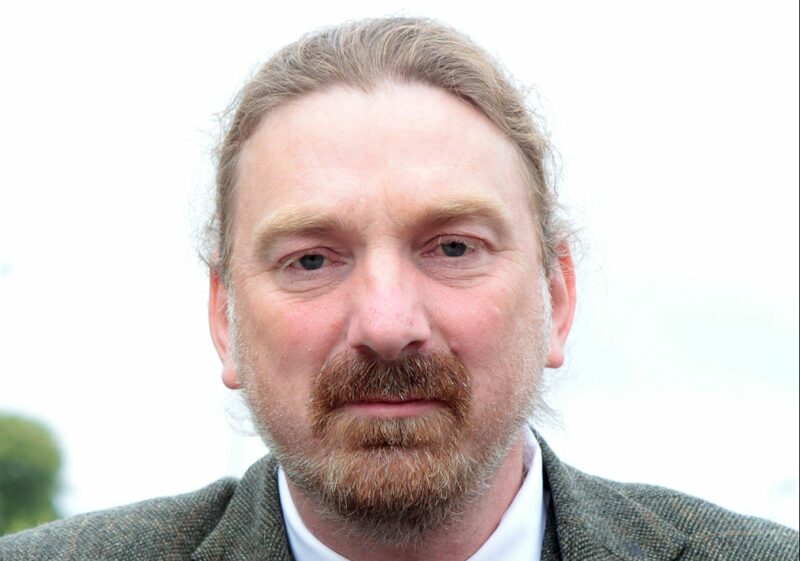 UK cities like Dundee having their Capital of Culture bids ruined by Brexit shows the “sun is setting” on the Tory vision of “empire 2.0”, says an SNP MP. 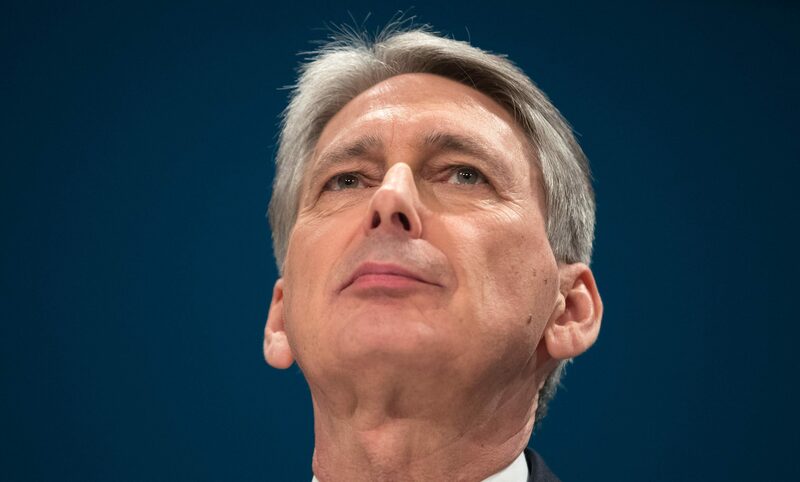 The Chancellor is facing calls to plough cash into a fledgling sector that should bring thousands of jobs to Dundee and Fife. 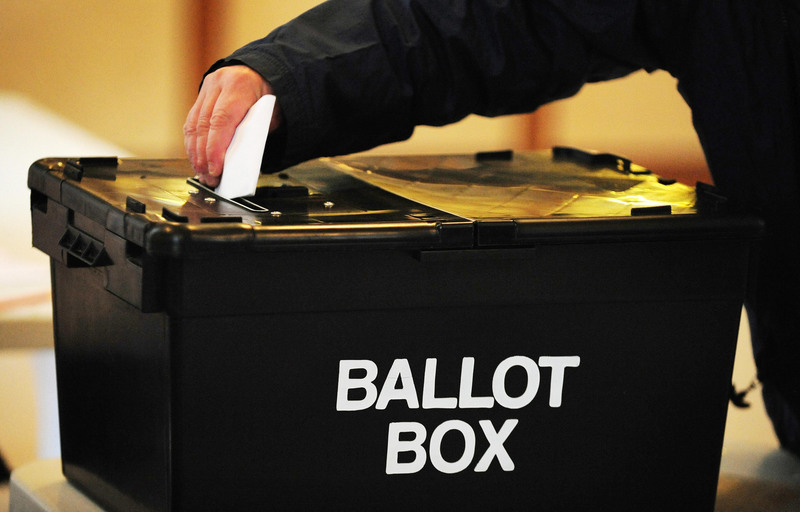 Plans to merge part of Fife with Perthshire and strip the Kingdom of an MP have been branded senseless by local voters. Dundee has been boosted by Boris Johnson confirming plans to co-host the European Capital of Culture will go ahead after he won an internal UK Government battle. 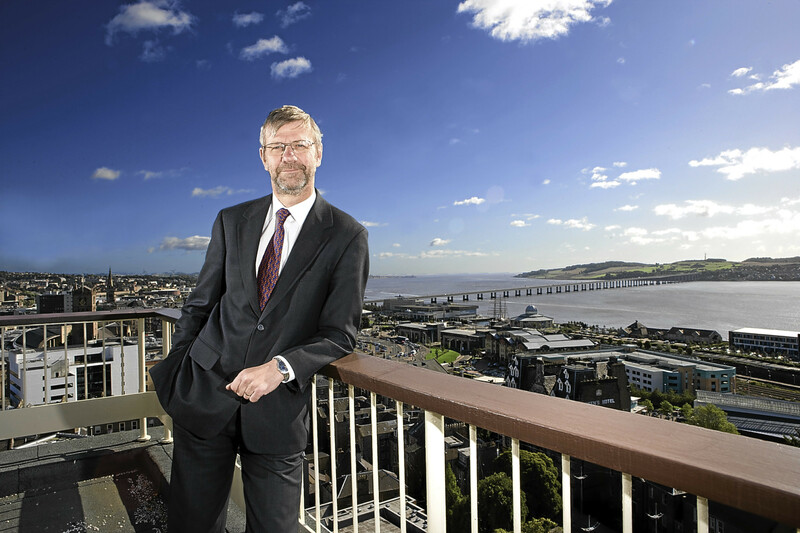 Top international talent is considering quitting Dundee because the UK has declared itself "hostile" to outsiders, the city's university principal has revealed. Concerns over the future of Dundee's European City of Culture bid have been raised in the House of Commons as it emerged a decision on the project would be made within weeks. 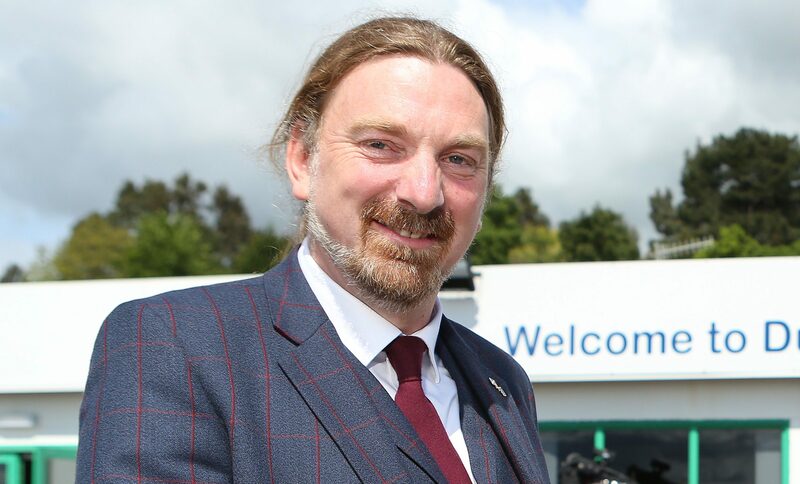 A Dundee MP has welcomed the UK Government's move to axe a company accused of wrongly stopping tax credits.